But, buying a television involves many choices, some of which may seem new to you. 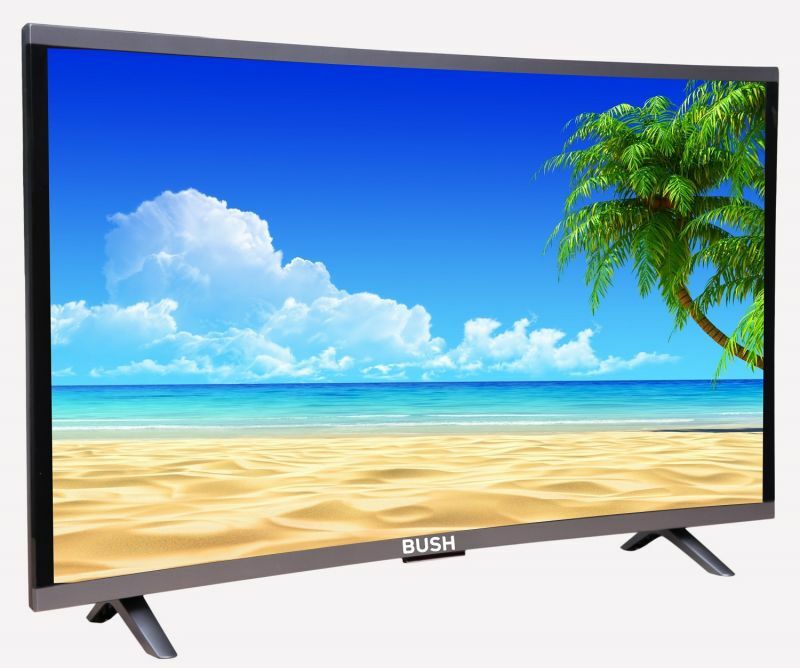 You will find many unique televisions in the market today with great picture quality and resolution, dynamic images and lifelike colors. Once you have made up your mind about which kind of television you want, focus on getting the right size, picture quality, and important key features. Many times you will hear the recommendation that the bigger screen size that you choose that much better it is for your room. A bigger screen definitely holds true in the sense of giving you an enjoyable watching experience. Television sets range from 20 inches to almost more than 80 inches. Televisions for the bedrooms and kitchens may be smaller such as up to 24-32 inches, whereas television for the living room can be bigger ranging from 42-65 inches screen. 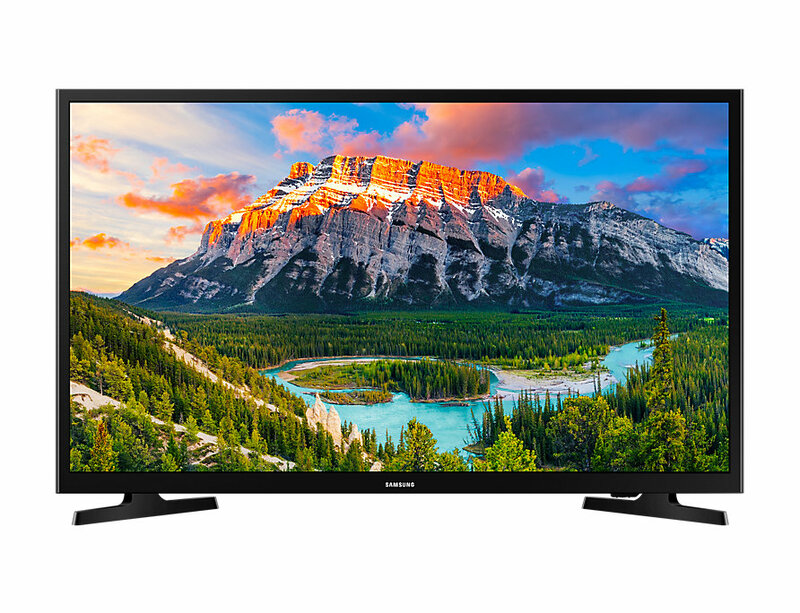 There is no hard and fast rule for determining the size of the television, but you may consider other factors such as viewing distance, size of the room, picture and visual quality. A good rule of thumb is that you should sit at a distance from the TV that is three times more than the height of the screen for HD and just 1.5 times the screen height for 4K Ultra HD. Televisions have grown to be larger in size with time, and it goes without saying that a larger television set consumes more power and energy. New technologies like HDR which make the television set brighter also consume more energy. OLED TVs consume more power as compared to the average LED models. However, it is not that big of an amount when compared to the traditional Plasma TVs which consumes the maximum amount of power and energy. Consumption of energy does not just depend upon the size but it also depends upon the brightness of the television set. Raising the brightness level of your television from minimum to higher leads to comparatively higher costs. Reducing the brightness to 50% or lesser will inevitably help to consume less energy. The easiest ways to reduce the amount of energy your TV consumes is to go smaller, go dimmer, and turn your TV off when it is not in use. There are wide arrays of prices, sizes and features available for each of these varieties. There are bright screens which are available with a higher image quality with full array backlight and quantum-dot technology. The downside is that some images may fade with time and the side views and loses shadow detail may get lost in rapid motion while watching sports. The average cost of these sets is ranging from 10000 rupees to 56000 rupees. OLED sets are a better option than LED and LCD sets, it gives you truly the best picture when compared to LED and LCD sets, with a better brightness, contrast, and shadow detail. The average cost of these sets is ranging from 150000- 270000 rupees. 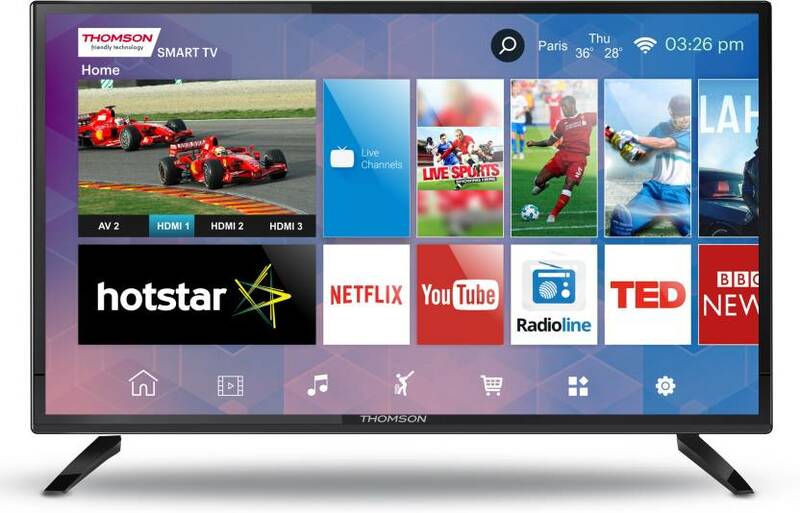 SMART TVs are the new IN thing, and they seem to be around everywhere and becoming very common nowadays. They come with the advantage of being easily being able to access online content from video streaming services such as Amazon Prime and Netflix. Thus, a TV with built-in smarts makes the content very easily accessible. 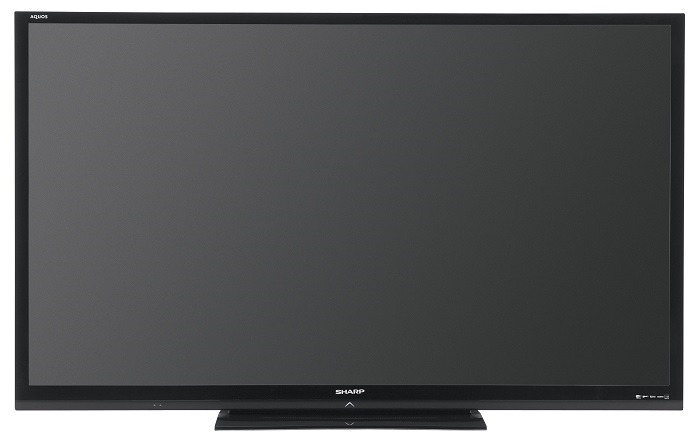 The cost of a SMART TV is about 7000-8000 more than an average LED/LCD/OLED television set. But in case you are purchasing a basic TV, you can easily make it smart by adding internet capability by separate streaming media players such as Amazon Fire TV, an Apple TV, a Google Chromecast, or a Roku player. The prices of these are comparatively more cost friendly ranging from rupees 2500-5200. It is important to remember the correct connections for a television before you decide to purchase one. Make sure to ensure that your television has the right kinds of inputs and outputs to support all of your Audio-Visual gear. 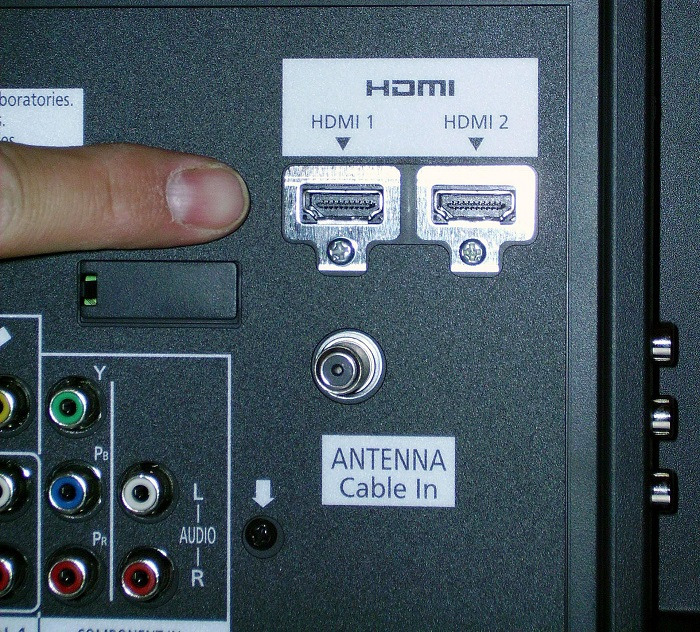 Today, most of the television sets come with side input connections and rear input connections. Side inputs are preferable if you decide to mount the television on the wall. An extended warranty for your television is surely a better option and offers you an added protection cover making your television set longer lasting and saving you from burning a huge hole in your pocket. Most of the manufacturers and sellers usually offer a one-year warranty, you may have to pay an additional sum for an extended warranty r you may also contact your credit card company for additional offers and benefits that you may receive. While you’ll always get the latest features and best capabilities by paying full price, a lot of shoppers are holding off because they think current TVs are too expensive. The reality is that TVs have not only never been better, they’ve also never been this affordable. You can easily get a better bargain by waiting for special offers, Diwali sales, or even Christmas bonanza. Resolution refers to the number of pixels that constitute the picture on display, which is denoted in the form of horizontal rows or vertical columns. The more the number of pixels, the higher the resolution of the screen and the picture quality is that much sharper and better. 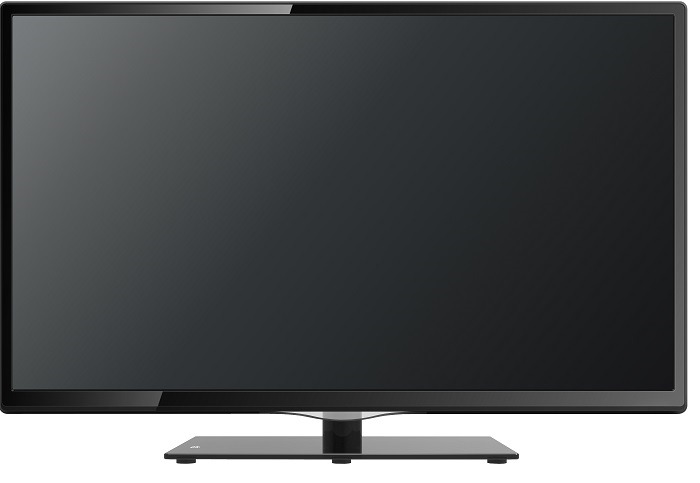 For many years HD television sets with the resolution of 1920 x 1080 resolution have been used. However, today many manufacturers are shifting to a better quality of resolution such as Ultra HD. The images are quite lifelike, yet the quality is not that spectacular when compared to ULTRA HD or 4K television. 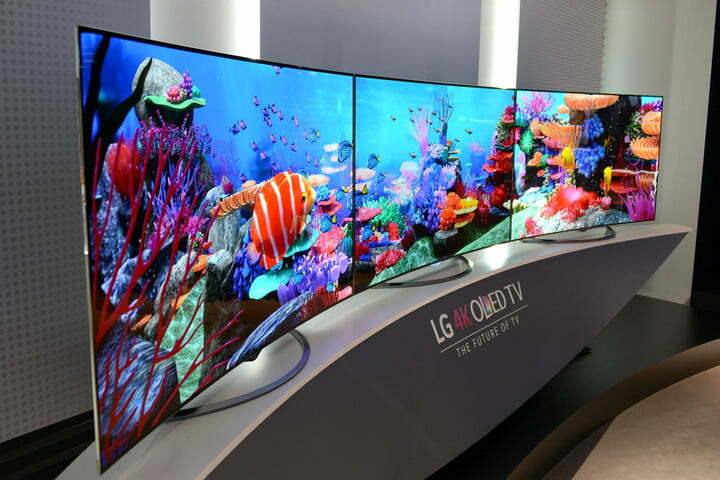 The 4K televisions have four times more pixels than the current HD screens. The greater benefit of this kind of a television is that the images are more detailed and intricate and the text is also much sharper. You must be thinking about how television can cause damage to the environment? 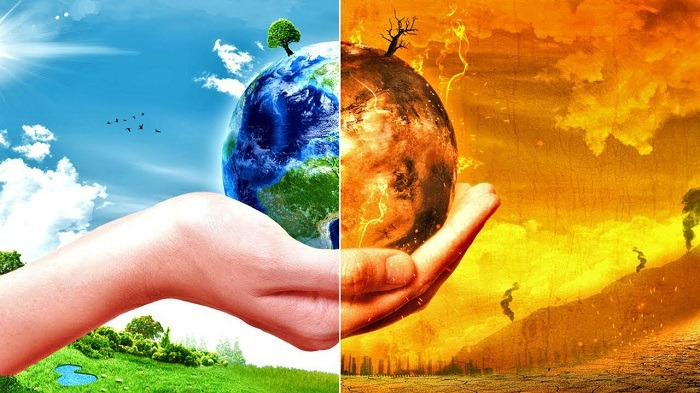 The rising demand for television sets leads to a greater pressure on the earth, thus, resulting in global warming and climate change. Manufacturers of these television sets using a greenhouse gas called nitrogen trifluoride. This gas, when released into the atmosphere, contributes to global warming. Nitrogen trifluoride is almost 17000 times more potent than carbon dioxide when it comes to harming the environment. Further, this gas has the capacity to stay in the atmosphere for almost 550 years! Further, television sets, especially the ones of a larger size and better resolution features are more harmful to the environment since they consume much more energy and power when compared to many other appliances at home. Thus, there are many things which you need to consider before buying that perfect television set for your home. Today, there are many different options available to choose from, from big and beautiful pictures with sleek and slender designs. So, weigh in every option carefully before making the right choice for the perfect television set for your home.